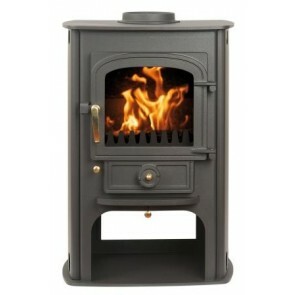 The traditional styled Clearview multi-fuel stoves are simple to use and easy to light. 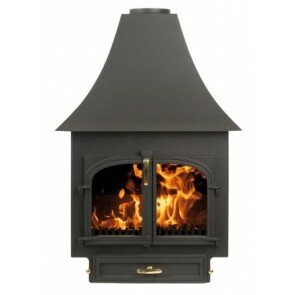 These stoves will give you a wonderful view of the flames behind a crystal clear glass. 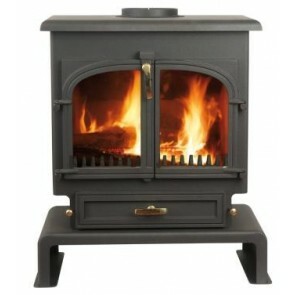 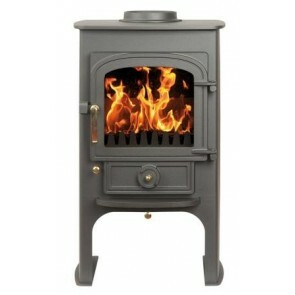 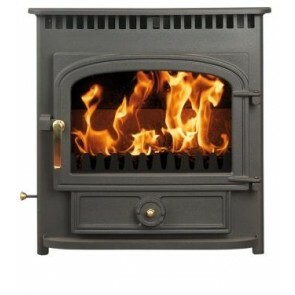 Clearview Stoves are highly popular British Made Stove. 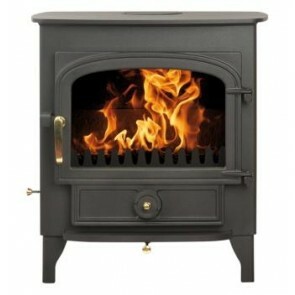 Located in Bishops Castle in the Shropshire hills, Clearview stoves have become one of Britain's leading manufacturer of clean burning stoves. 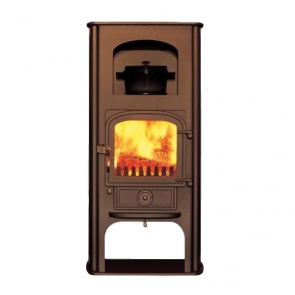 It's not only us and Clearview that believe in the Clearview Stoves product, customers too love their Clearview stoves, so much so that they will rate the Clearview stove as the best purchase they have ever made for their home. 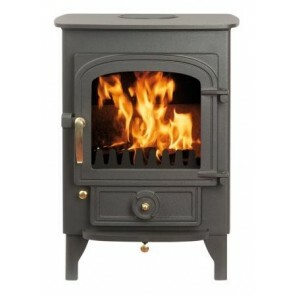 Clearview stoves are available in numerous heat resistant paint colours. 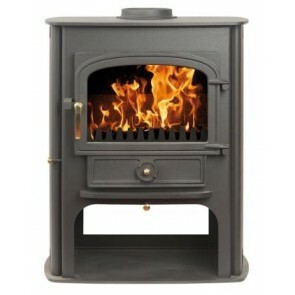 Metallic black is standard, however the other six colours are available at an extra charge.